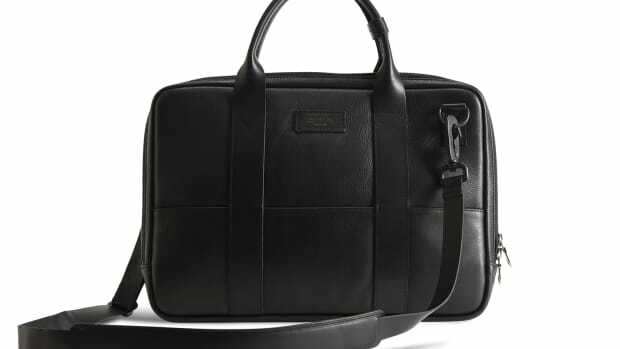 Killspencer adds a camera bag collection to their growing bag and accessory portfolio with the Precision Pocket Modular Camera Bag Collection. Designed as a system to hold your camera and lenses, the collection features items that will protect everything from your camera body right down to your memory cards. 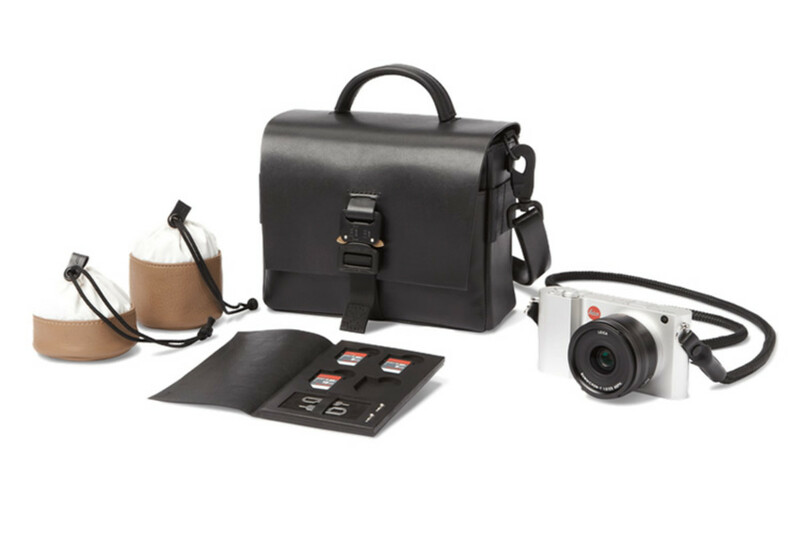 The modular system features a leather bag that can be accessorized with their Precision Pocket Camera Bucket that perfectly fits a Leica T or get it customized to fit your specific camera. You can also get individual lens pouches and a slick SD card carrier. 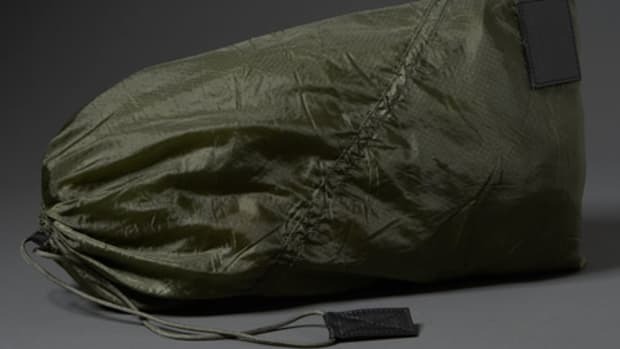 The bags and accessories will be available next week on September 23rd. 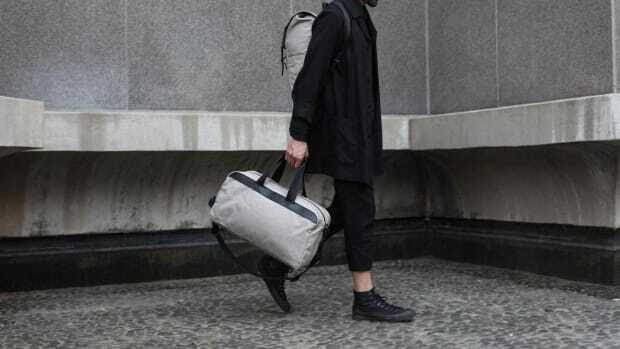 The LA-based bagmaker brings its wares to the workplace.